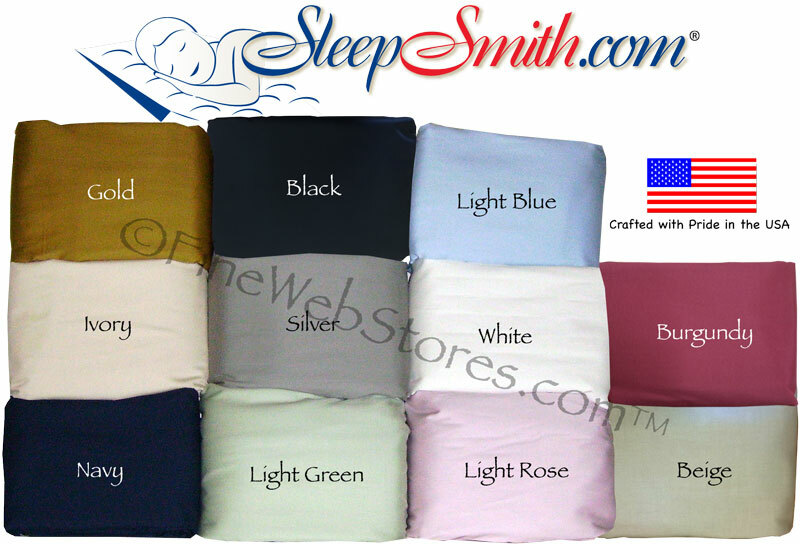 48 Inch Bed Approximately 48 inches wide x 72 inches long by 5 inches thick when fluffed up. or 48 inches wide x 75 inches long by 5 inches thick when fluffed up.. Please choose the size that will work best for you in the drop down menu. 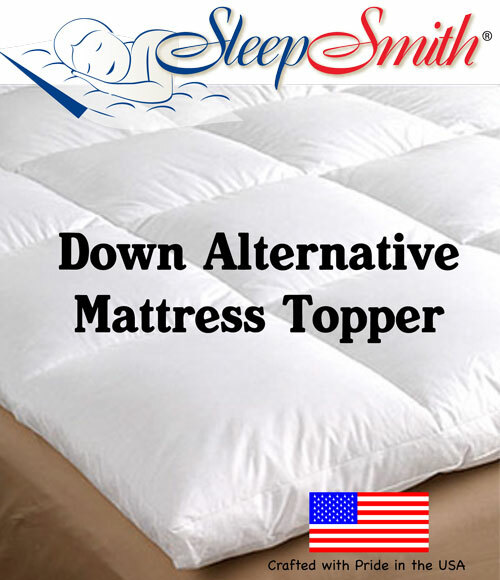 Upon receipt of your Down Alternative Mattress Topper, it will be squashed a bit to save you shipping charges, so it will need to be fluffed up. 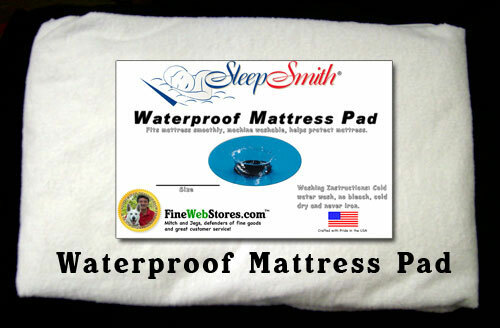 RETURN AND CANCELLATION POLICY: Please note that we CUSTOM sew this for you, so please measure and order carefully. This is a personal care item so we cannot re-sell a return. Cancellation of an order is generally impossible as we start sewing ASAP. We can only accept returns within 30 days of order, a 50% re-stock fee will apply.